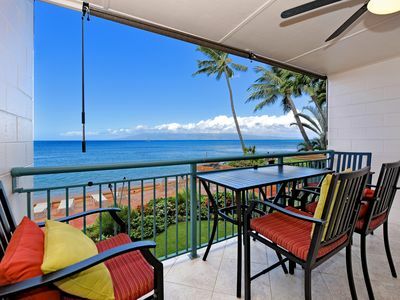 This lovely condo located just north of the world famous Old Lahaina Town, is a great place to discover all that Maui has to offer. 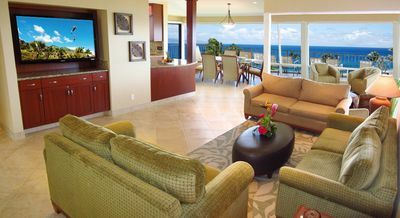 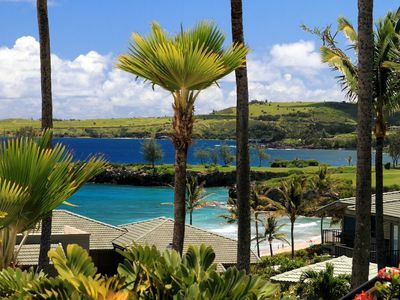 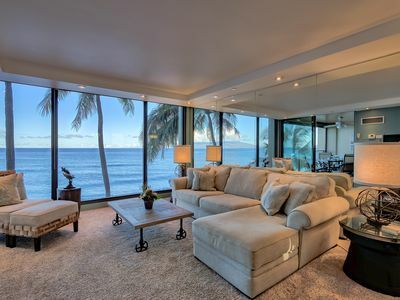 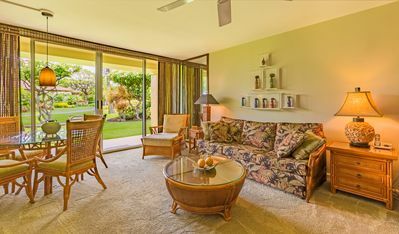 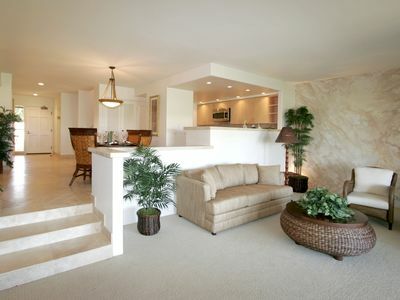 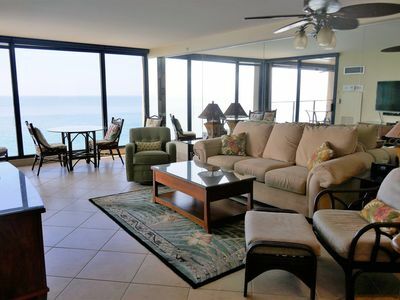 This condo, A-301 was chosen by the Owners specifically for its location, the "A" Building being the farthest from the entrance to Kaanapali Royal offers a quiet location on the 16th Fairway of the Robert Trent Jones, Kaanapali Golf Course. 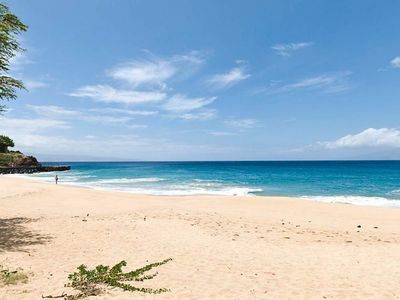 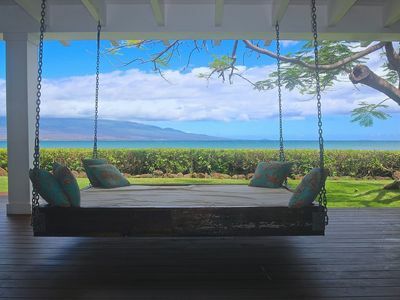 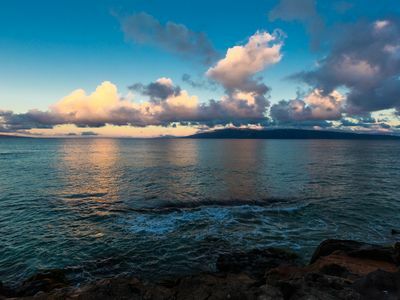 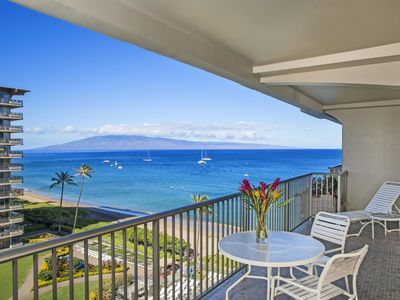 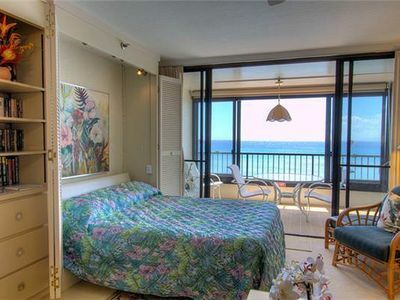 This condo is just a few minutes walk to the world famous Kaanapali White Sands Beach and an even shorter walk to the Whalers Village Restaurant & Shopping Complex. 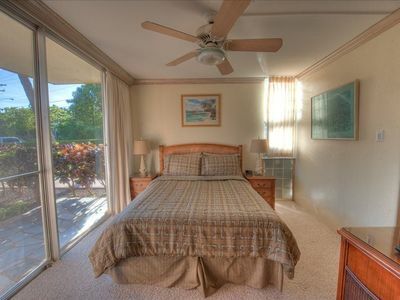 COMPLETELY REMODELED: HIGHLY UPGRADED, LUXURIOUS!